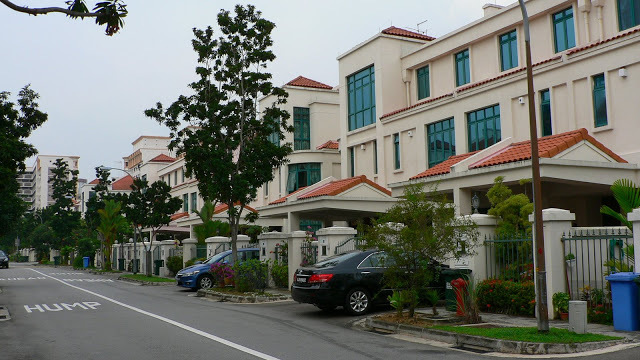 The Lakeside Grove is a 99 years leasehold terraced house development located at 1 Corporation Rise , Singapore 618315, in district 22. It is completed in 1999 by Dynasty Pacific Homes Pte Ltd Dynasty Pacific Home. It has a total of 175 lavishly spacious terrace houses (150-337 sqm). The apartments are spacious and accompanied with ample nature lighting and well ventilated to create a warmth homely natural environment. This resort styled development is definitely a tropical heaven on earth where you can escape from pressure of daily life. The Lakeside Grove is located near to Boon Lay, Jurong East and Lakeside Mrt stations. There are several bus services available. Driving to CBD and Orchard shopping district will take you about 20 minutes via AYE or PIE. It is fully complemented by with strategic links to major transport networks providing you quick accessibility to anywhere in Singapore. For daily necessities such as retail shops, supermarkets or banks, you can head down to the nearby Boon Lay Shopping Center, IMM, JEM, Taman Jurong Neighborhood Shopping Center, Jurong Point, Jcube, Jurong East Market and Food Centre and Jurong Entertainment Centre. Other nearby recreational facilities includes Singapore Science Center, Singapore Discovery Center, Chinese and Japanese Gardens, Snow Center, Superbowl Jurong, Fairway Club of Palm Resort, Jurong Country Club and Jurong Golf Course. 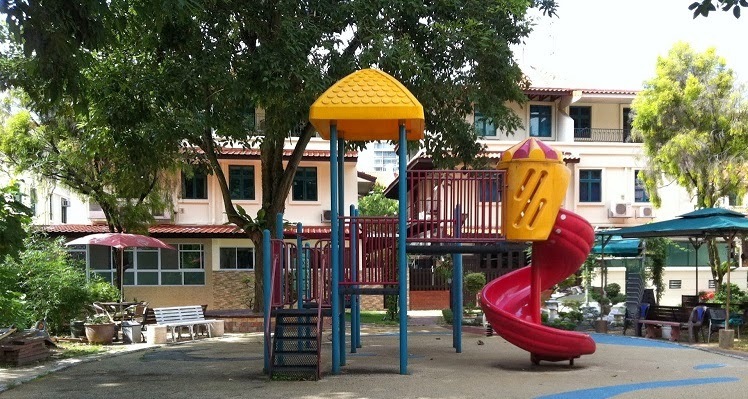 There are few reputable local and international schools in the vicinity; these include Lakeside Primary School, Yuan Ching Secondary School, Boon Lay Garden Primary School, Rulang Primary School, The Japanese School, River Valley High School, Canadian International School, Jurong Junior College and Nanyang Technological University. For medical care, residents can head down to Westpoint Family Hospital, Jurong Medical Centre and the upcoming Jurong General Hospital. The Lakeside Grove offers the best of Singapore’s Jurong area. It is a highly prestigious place to live in with many amenities in the neighborhood. Take a retreat in the sensory abode with all your favorite indulgences in close proximity. Living here in this urban sanctuary reflects the ultimate dream that make any other possession secondary. It is definitely a true work, play and live nature retreat after a long day at work. Here, you can find equilibrium and tranquility and get fully recharged for new challenges ahead.